Back by popular demand! 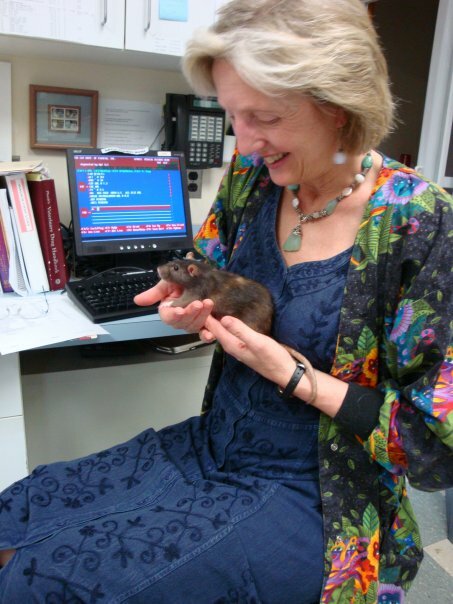 We are delighted to announce that we are hosting Dr. Fern Crist for our second Ask the Vet teleseminar on Thursday, October 28, at 8pm Eastern Daylight Time. If you’re unable to attend the seminar, you may submit your questions to me ahead of time via e-mail, and we’ll try to get as many of them answered during the seminar as we can. Seminar participants will take priority. Dr. Crist has been practicing veterinary medicine since 1982, and has been working exclusively with cats since 1993. 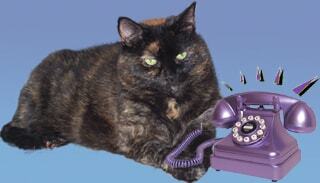 She served on the board of the American Association of Feline Practitioners. Dr. Crist is married with five children, two of which are not fuzzy. The seminar is free, but long distance phone charges may apply. To participate in the conference, dial 1-712-432-3100. When prompted, enter conference code 674470.